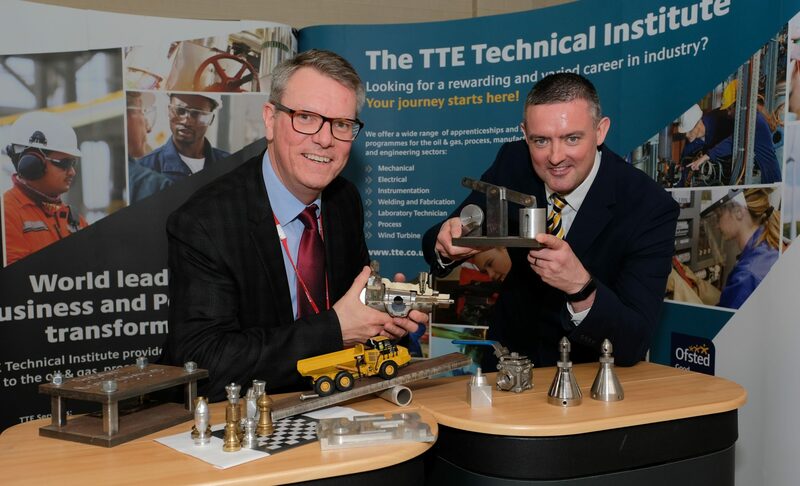 TTE is inviting aspiring engineers in Year 11 from across the Tees Valley to open evenings in November that will give them an insight into the industry and the opportunities that exist for young people. 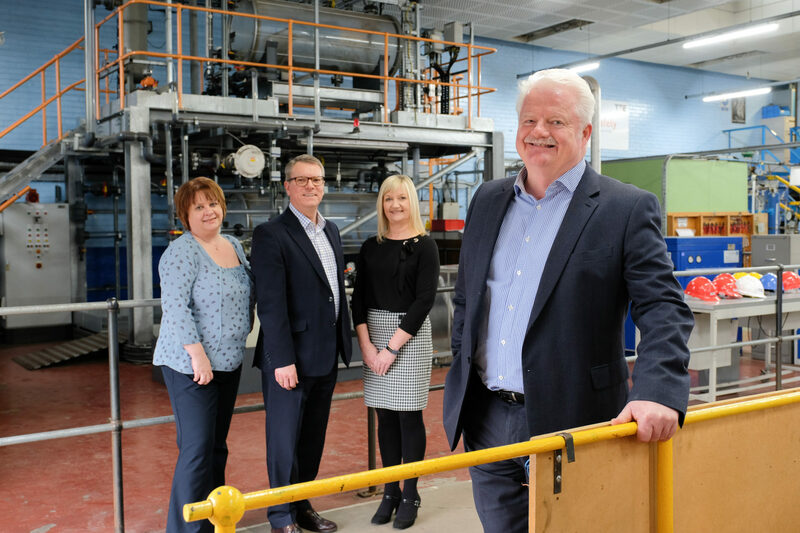 Middlesbrough-based TTE, which is one of the UK’s largest apprenticeship training organisations for the engineering, manufacturing, oil & gas and process sectors, is inviting students on 8 and 10 November to come and discuss the training available at TTE and where it can lead. 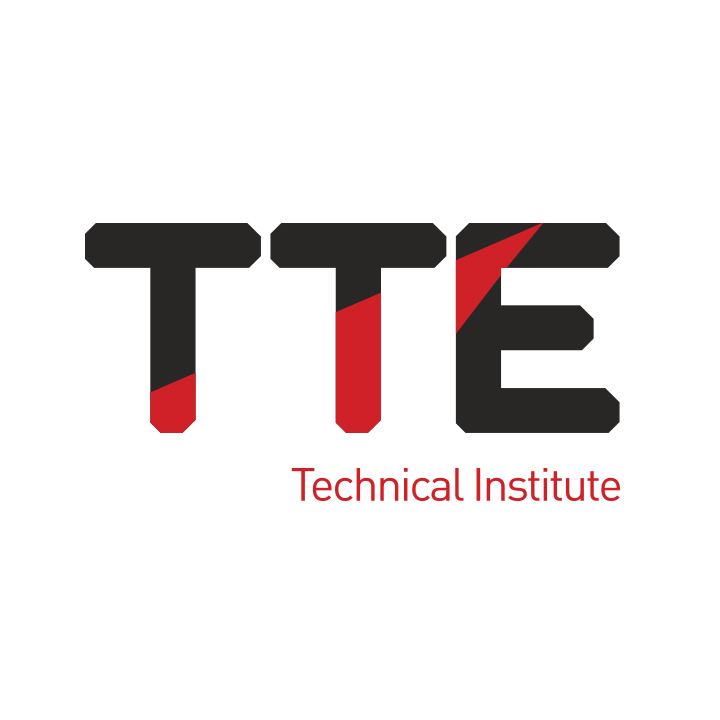 Those who attend will be provided with an in-depth introduction to the training programmes available at TTE, take a tour of its industry-standard facilities and also have the opportunity to chat with its expert trainers, who have delivered programmes to engineers at leading oil & gas companies, including BP and Marathon Oil. 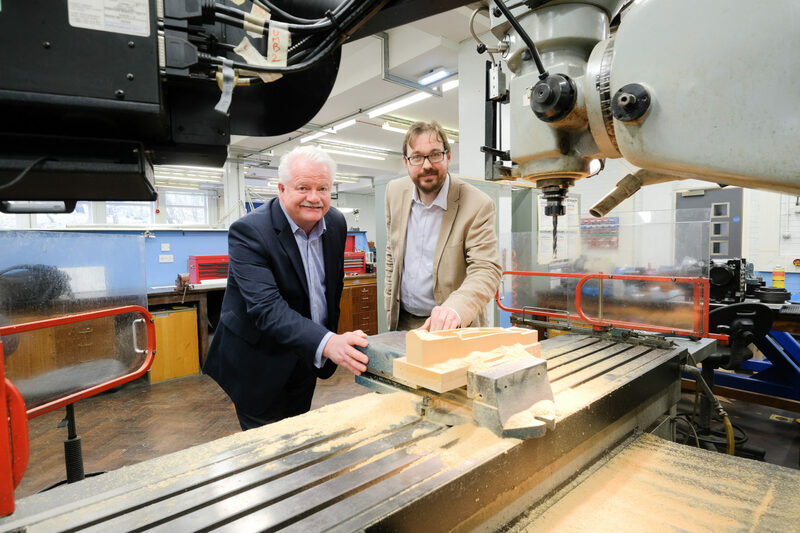 Steve Grant, Managing Director at TTE, said: “The Tees Valley has been providing world-class engineers for decades and we’re now looking to find our next cohort of students to carry on this proud tradition. The Career Events will take place on 8 and 10 November between 5-7pm at TTE, Middlesbrough Road East, South Bank, Middlesbrough, TS6 6TZ. To book a place at one of the events please contact 01642 770337 or email recruitment@tte.co.uk.